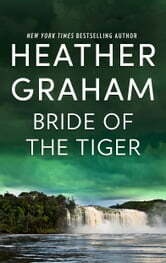 Rediscover this classic story of adventure and romance by New York Times bestselling author Heather Graham, now available for the first time in ebook! Rafe Tyler needs answers. Two years ago, his brother was lured into danger by Tara Hill’s bewitching beauty, and he disappeared. Rafe has to know what really happened, and he can only find out by being as ruthless as he believes Tara was. Good mystery to the very end. I'd never guessed of the partner in crime. 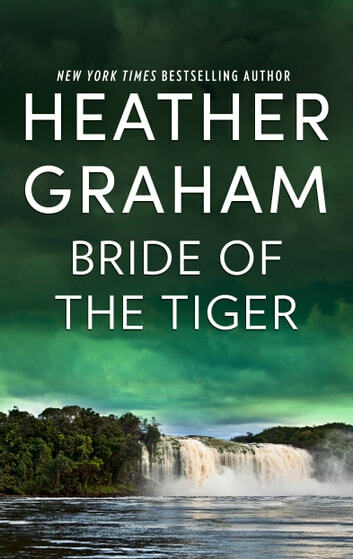 Good setting, author's writing style has changed for sure compare to her current books.